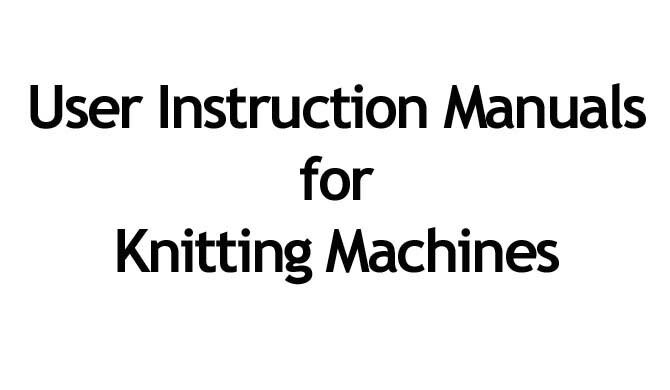 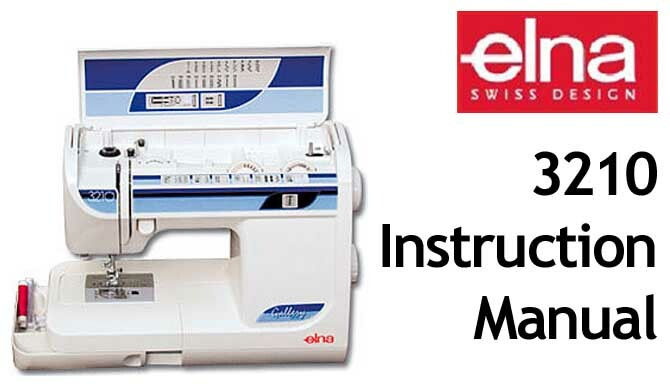 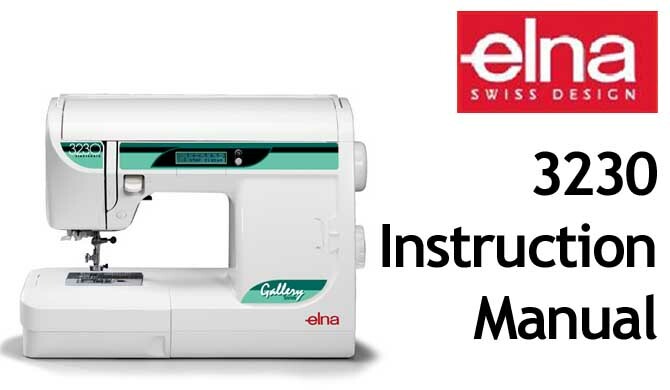 This is a download for your replacement Regina Princess Knitting Machine Users Instruction Manual, or Owners Guide book specifically for users of the Regina Princess Knitting Machine. 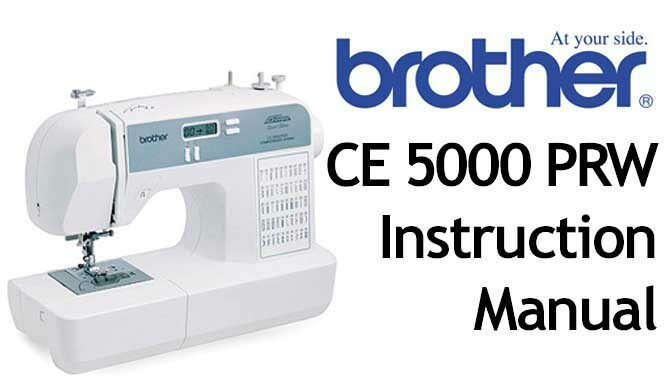 Perhaps you moved house, maybe someone gave the Knitting Machine to you, picked it up in a yard or jumble sale, it really doesn't make any difference, without that User Manual, things will become frustrating from time to time. 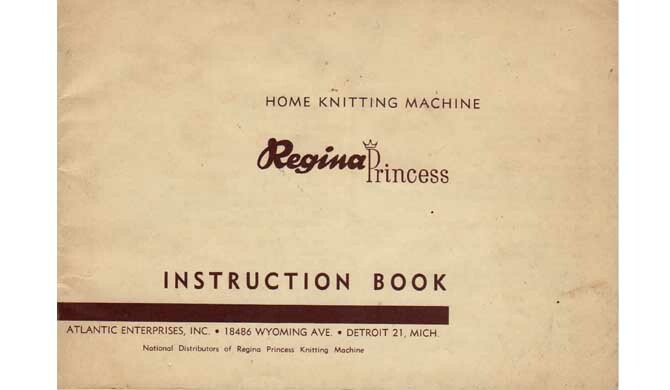 This pdf file is the original Regina Princess Knitting Machine Users Instruction Manual and may be saved on your computer or printed out as a ready reference.